Christmas is creeping up on us at an alarming rate and with just 2 weeks to go it’s time to be thinking about those last minute preparations that somebody always forgets. 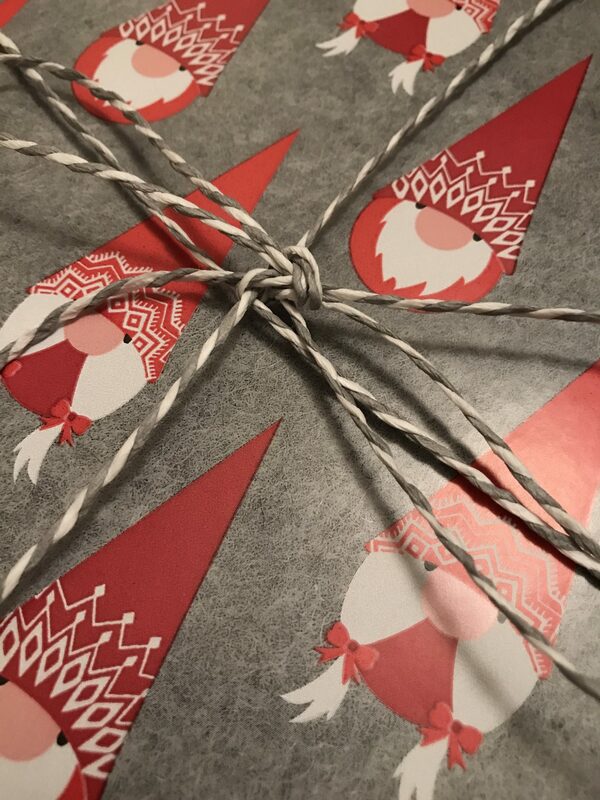 This year I’m feeling reasonably organised, I’ve wrapped all my presents and written most of my cards so hopefully there will be no last minute present buying for me! So here’s a little reminder of some things you might still have left to do! Some people will already have everything wrapped, others will leave it all until Christmas Eve, each to there own. I sit firmly in the first camp, me and Amy sat and wrapped everything last night. The real reminder here is to check everywhere in your house, every year somebody gets a present on Boxing Day that’s been found at the back of a wardrobe where it’s been hiding for the past month. Check under the bed, in the wardrobes, the boot of your car etc. 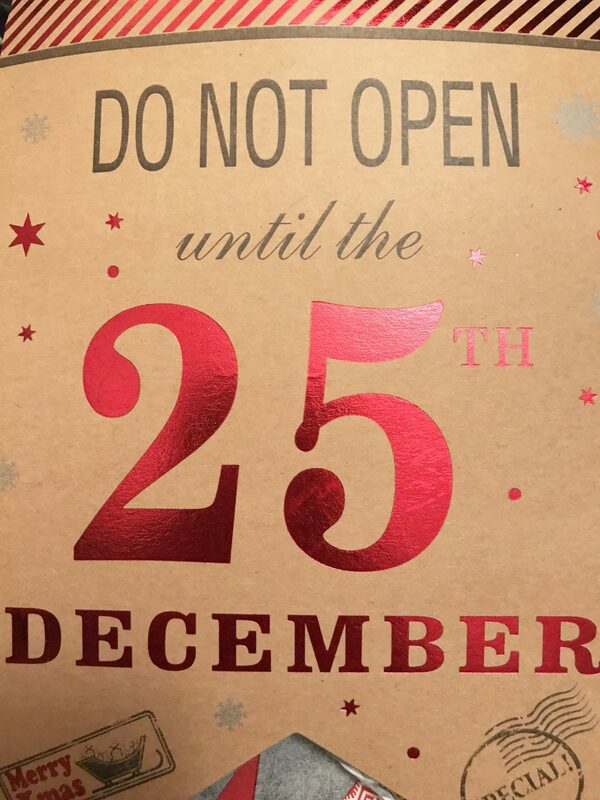 If you’ll be finishing work reasonably soon, make sure you’ve got all your christmas cards for the office written and delivered! Also if you have a Secret Santa make sure it’s wrapped and delivered in time, you don’t want to be that person that forgets and leaves someone without a gift. If you’re hosting Christmas Dinner you’re going to have to a do a big food shop, but even if you aren’t and you’re just expecting people to be dropping by now and then you need to be armed with plenty of snacks. 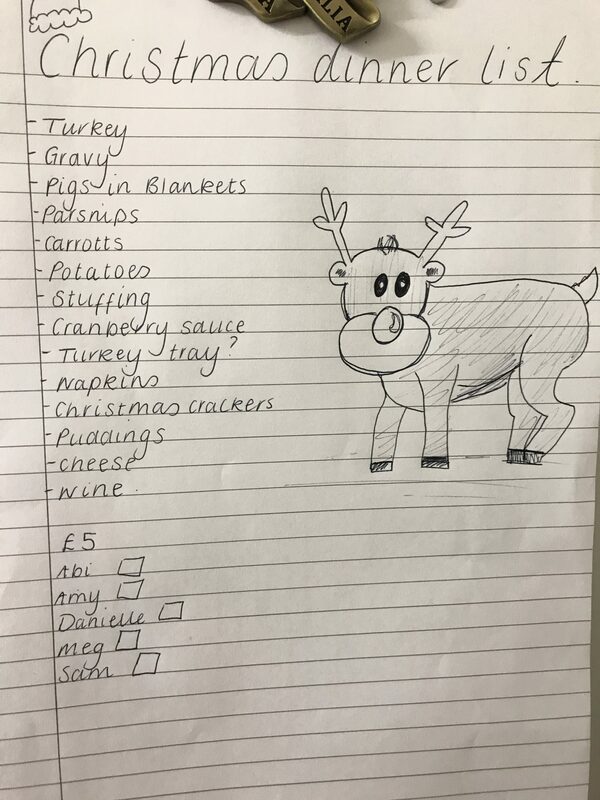 Make sure you write a list in advance of doing the shop so that you don’t forget anything, like last year when Josh’s family forgot the pigs in blankets! Also remember to consider if anybody will be visiting who is vegetarian or vegan or perhaps has a food intolerance that will need to be catered for. It’s nice to make sure you have something for everyone to drink and eat so that nobody is left out of any festivities! On the concept of food, make sure you know your timings, no one wants to be waiting 3 hours too long for the Turkey to finish cooking. This one is not for everyone but if you are due to be travelling to and from family and friends around Christmas or are going out to the pub for your dinner try to pre-book your taxi’s where possible. There are obviously far fewer taxis on Christmas day so save the hassle of being stranded by ordering in advance for the right amount of people. That way everyone can have a drink as nobody has to drive and it’s one last thing to worry about. This is for the saddo’s like me and my friends that like to go through the TV Magazine in advance and circle everything we want to watch. Whether it’s Christmas films or festive Specials of our all year favourites, there’s nothing worse then missing something that you can’t wait to watch. If you’re really organised you could even schedule reminders on the TV so that it pops up in time to watch it. So those are just a few tips and reminders to keep Christmas running smoothly, if any experienced Christmas hosts would like to comment any other tips please go ahead! This all sounds lovely! UK Christmas is just so festive. 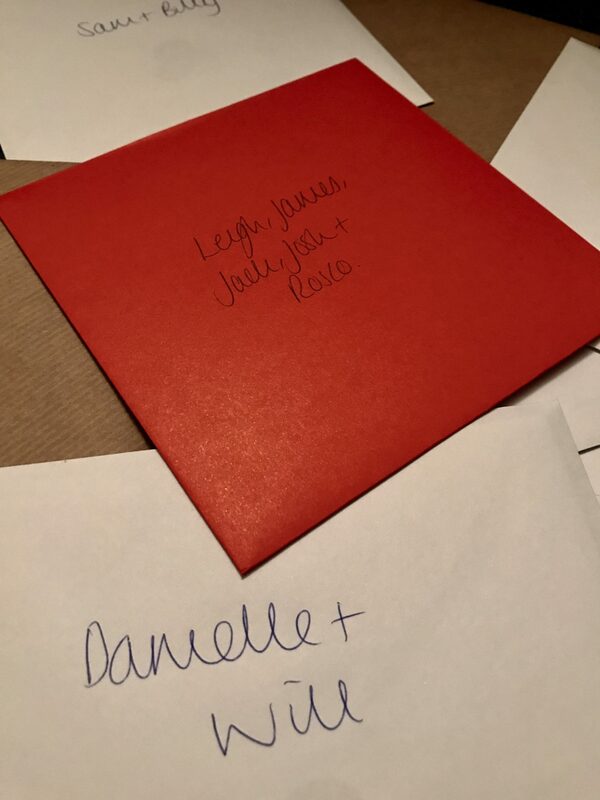 I’ve been watching Zoella’s vlogs and she was also filling out some Christmas cards. It really feels like Christmas is on the way now! !